When a brewery uses a different strain of hop for any beer, or if they use a more conservative supply, the beer tastes a bit different. That’s what I found with Half Pints a few years later, my favourite IPA was not as bitter as it used to be so I wanted something with a bit more bitterness. 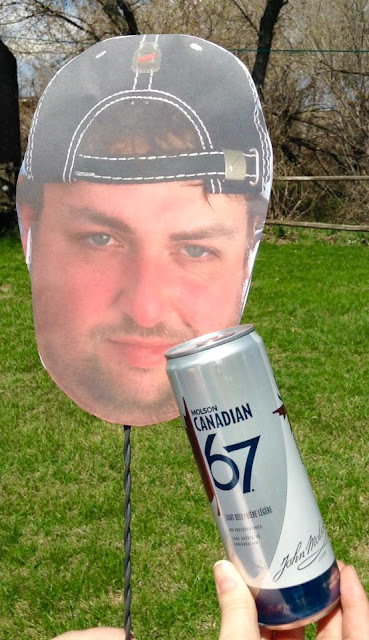 Red Racer quickly replaced Little Scrapper as my favourite IPA but the problem I found was that it quickly turned into Westman’s favourite craft IPA to the point that whenever any Liquor Mart received stock, it would dwindle down to nothing. Another thing about Red Racer I found was that the flavours were starting to change as soon as they started distributing to Ontario and Quebec, so instead of the fresh pine and alfalfa notes I was familiar with, I was getting a more bitter finish with a soapy aftertaste. More recently, Driftwood Brewing’s Fat Tug came to town and damn.. that’s one of the best IPAs I’ve ever had, to the point where it became my new favourite IPA. At this point you would think I would have settled with Fat Tug as my favourite IPA, but nope! Fuggles & Warlock Craftworks out of Richmond, BC started distributing to Manitoba back in the spring and my buddy Chris in Vancouver kept raving all their beers, he raved about their beers to the point that he now works for the same brewery he kept telling me to try. 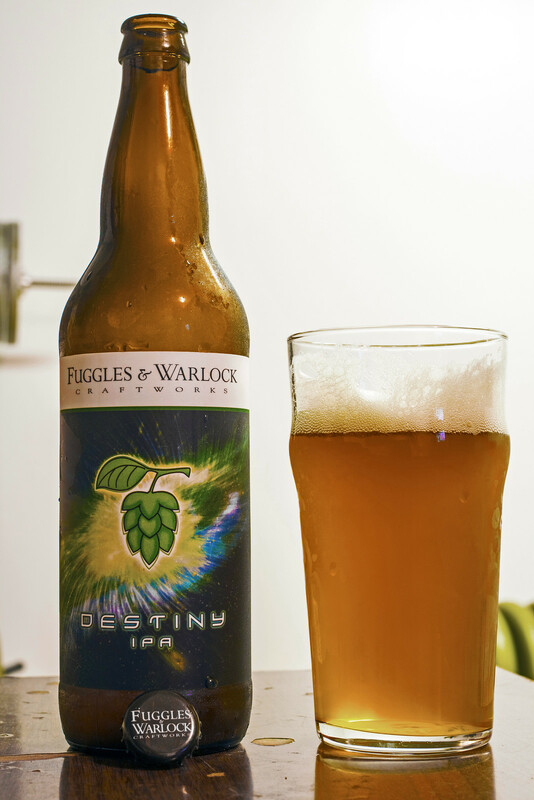 Fuggles & Warlock brought their Destiny IPA to Manitoba back in the spring and it’s easily my favourite IPA at the moment. Pouring Destiny IPA, it gives off a mostly-clear golden body with a hint of cloudiness, a very thick snow white head that quickly diminishes into residue on the side of the glass. The aroma has a west coast meets tropical vibe to it as it has a rich pine aroma with a moderate herbal spruce note following it, a rich lemongrass scent and to top it all off - a liberal amount of tropical fruitiness of pineapple, grapefruit and mango. Now on to the tasting.. The beer starts off with an herbal spruce tip flavour with a bitter pine taste that really makes an impact on the palate, there’s also tropical flavours of pineapple, grapefruit and mango again. For the most part, this beer is more of a west coast bitter IPA rather than a tropical fruit forward IPA like you would find in New Zealand. To someone who isn’t familiar with IPAs and wondering why a bitter beer can be fruity: There’s varieties of hops that can replicate many different kinds of flavours and in Destiny IPA, they use seven different hop varieties to give it a complex, fruity, bitter and herbal profile to it. 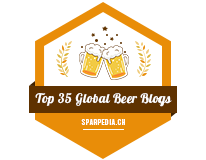 The first hop listed, Galaxy, is a tropical fruit forward hop that originated in Australia and New Zealand, while Cascade, a hop used in most North American IPAs, gives off a pine and bitter profile.